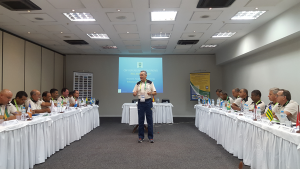 “Multi-year Strategic Plan of the Brazilian Refereeing” was the topic for the International Seminar held in Rio de Janeiro from 30 January to 3 February 2016. The Presidents of State Referees Committees across the country attended this event. 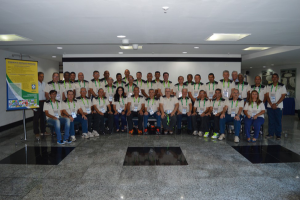 As well, there was the participation of the National School of Refereeing and the Departments of Internal Affaires and ” Ouviduria ” of the Referees Committee of the CBF. 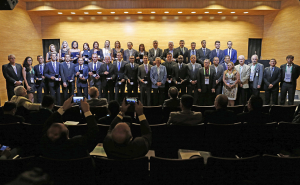 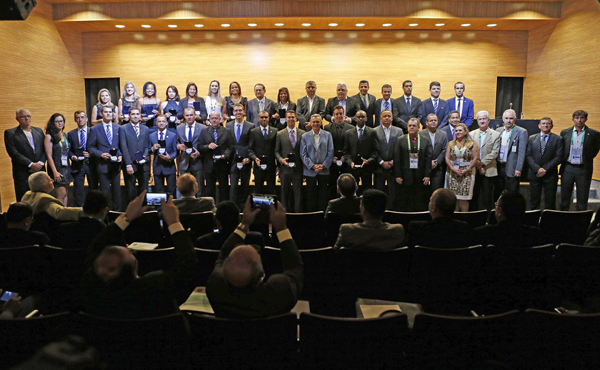 Coinciding with this seminar, the ceremony of FIFA 2016 badges was performed for referees and assistant referees men and women, with the presence of the President of the Brazilian Football Confederation Antônio Carlos Nunes de Lima.